Mike is a seasoned executive with over 25 years of experience in finance, auditing, and operations. Previously, Mike cofounded Tacere Therapeutics, Inc., a privately held biotech company, and served as its Chairman, President & Chief Financial Officer until its sale. Prior to Tacere, Mike served on the Board of Directors and was the Chief Financial Officer of Benitec Biopharma Limited, an Australian Stock Exchange-listed biotech company. 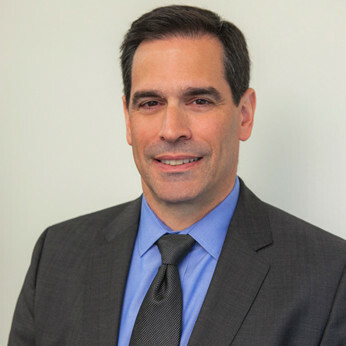 Mike was Vice President and Chief Financial Officer at Axon Instruments, a leading designer and manufacturer of instrumentation and software systems for biotechnology and diagnostics research. Axon was a U.S. corporation publicly traded on the Australian Stock Exchange. Previously, he was the Vice President of Finance for Media Arts Group, Inc., an NYSE-listed company. Mike has also worked with several early-stage start-ups in a variety of industries, including biotechnology, retail, waste water recovery, and distributed power generation, in both advisory and management roles and has served as a contract CFO for a number of established businesses in the biotech field. Mike began his professional career at Ernst & Young and is a CPA. He received his BS degree in business administration, with a concentration in accountancy from Sacramento State University and earned his MBA from the University of California, Davis.